Unparalleled European Automotive Service Since 1977! 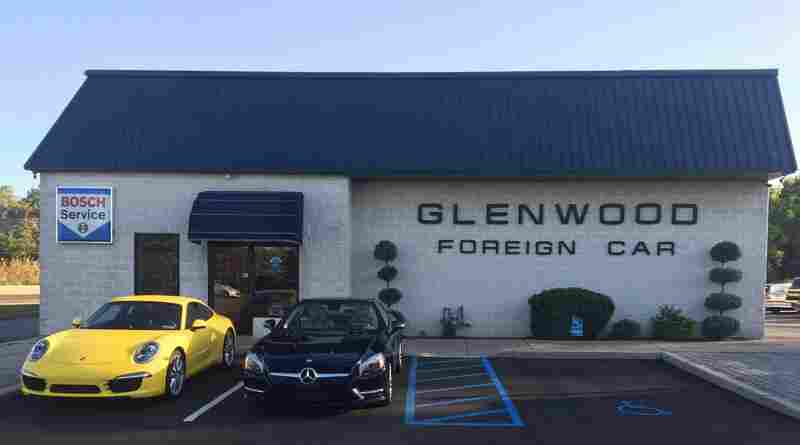 Glenwood Foreign Car is The Auto Service Center for Foreign Cars serving Yardley PA and Newtown PA. We have been serving our customers from the region since 1977. Our auto mechanics service and repair all makes and models of foreign cars such as Porsche, Audi, Mercedes Benz, BMW, Smart, and Volvo. 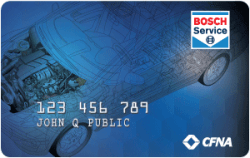 Certified Service Center, for our customers this is peace of mind that we use quality parts and use industry standards to service your vehicle. At Glenwood, we have auto dealership knowledge & auto dealership experience without the auto dealership pricing. Contact us today for an appointment or stop in. Our shop is conveniently located on the corner of Trenton Avenue and Woolston Drive in Morrisville, PA.
We want to hear from you! Click Here to submit feedback about your service experience. Foreign car service is our specialty, we maintain foreign cars of all makes and models. We don’t stop there, while our services range from oil changes, brakes, inspections to windshields, engines, transmissions, and everything in-between, we also sell luxury preowned vehicles. Our vehicles are always low mileage with premium features and at a fair low price. Check out our online auto inventory or stop by, we are open weekdays 8am- 5pm. We offer a 2 year 24,000 mile warranty on all vehicle purchases at Glenwood Foreign Car. Glenwood Foreign Car, Inc. received 5 stars out of 5 based on 36 reviews on SureCritic.